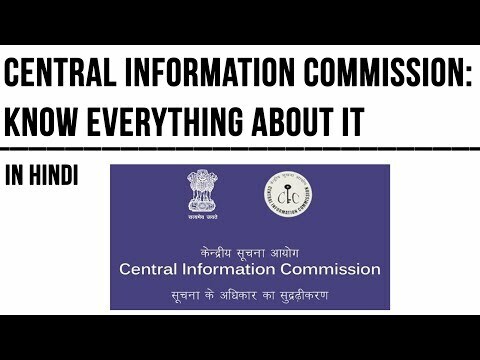 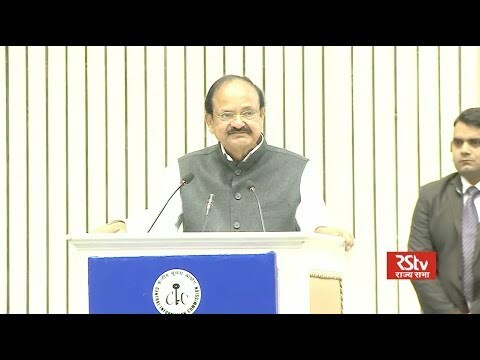 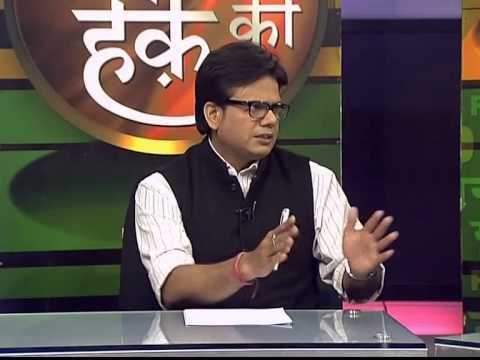 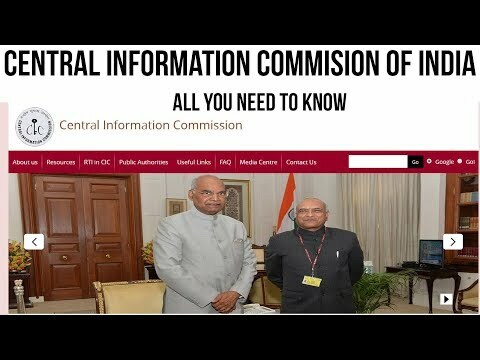 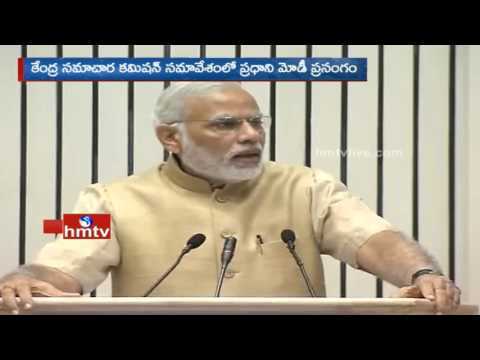 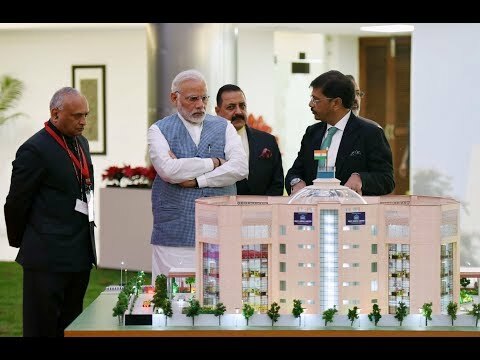 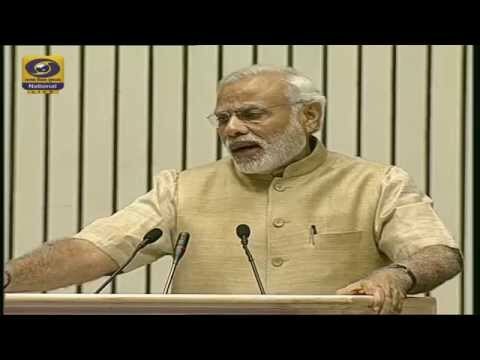 Central information commission directs government to make cabinet decisions public more news: www.mediaonetv.in. 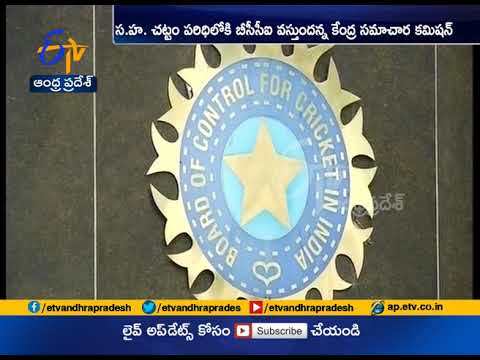 Central Information Commission brings BCCI under RTI Act. 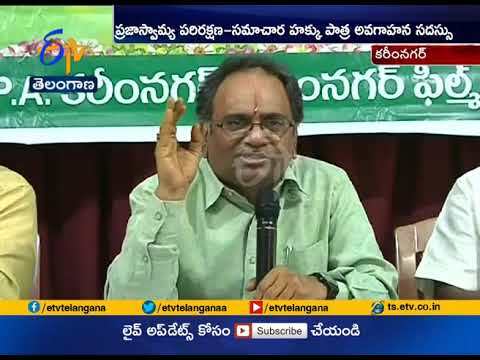 Awareness on RTI | Central Information Commissioner Madabhushi Sridhar Attends | at Karimnagar. 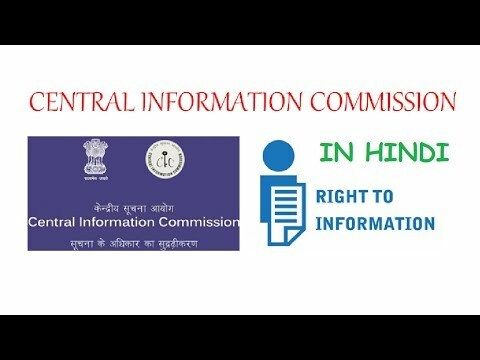 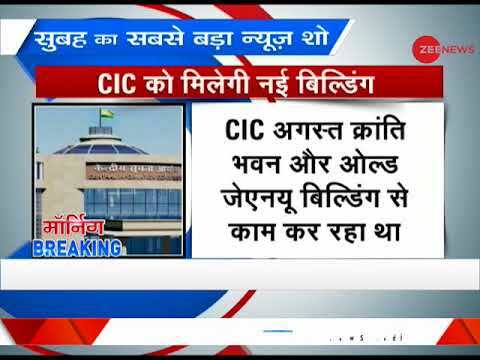 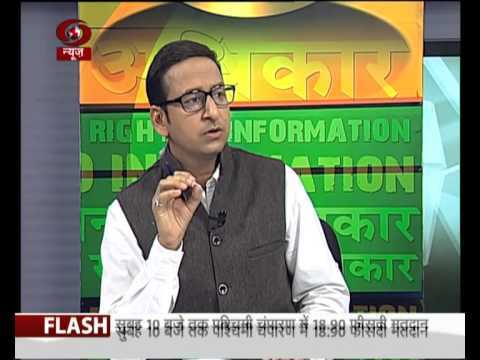 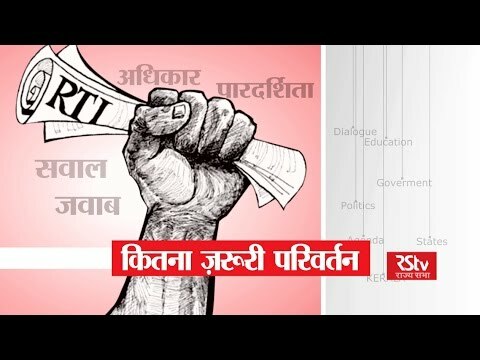 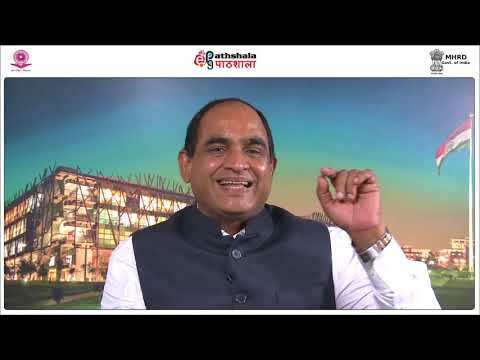 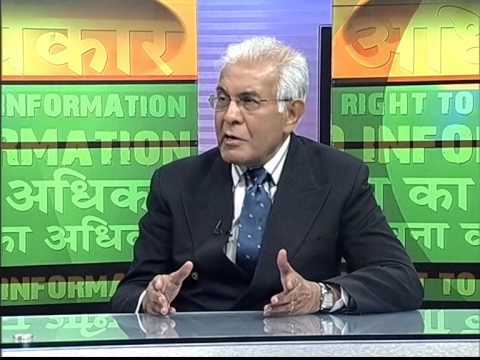 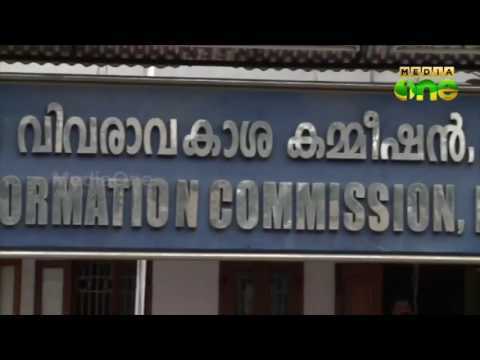 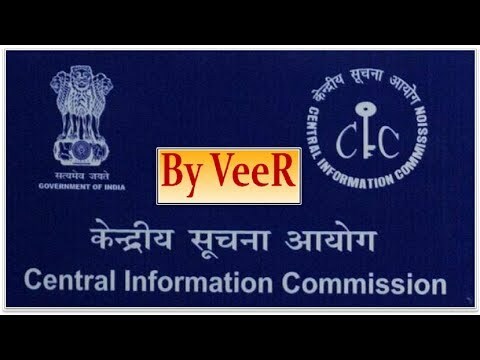 Janane Ka Haq: CIC turning away RTI applicants without photo id. 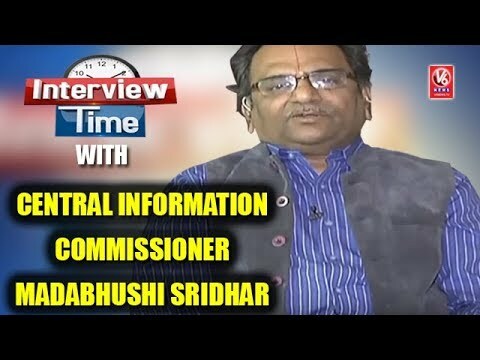 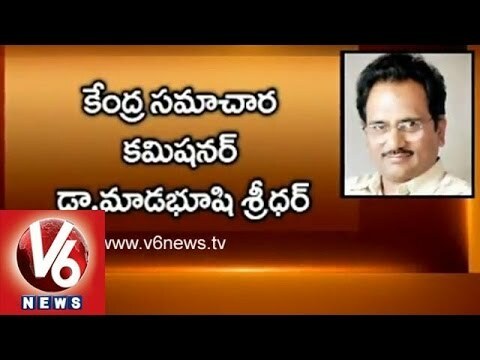 Noted Telangana intellectual, and legal expert Sri Madabhushi Sridhar has been selected as Information Commissioner for Central Information Commission.